Targeted to spa, skin care, and wellness professionals, Face & Body Northern California will take place August 20-22 at the McEnery Convention Center in San Jose, Calif. The Face & Body Advanced Education Conference will be held on Saturday before the expo hall opens. This annual expo presents practical business solutions, the newest trends, and insights from leading industry suppliers. This year’s event will offer education on spa protocols, med-esthetics, and nails, and include nail and massage pavilions. 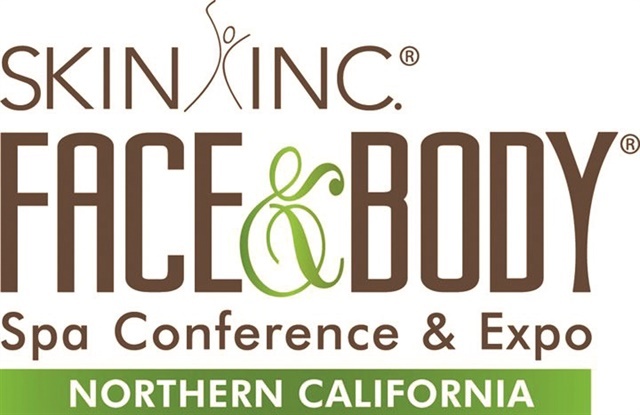 Online registration for Face & Body Northern California opens May 1. For more information, go to www.faceandbody.com/california.